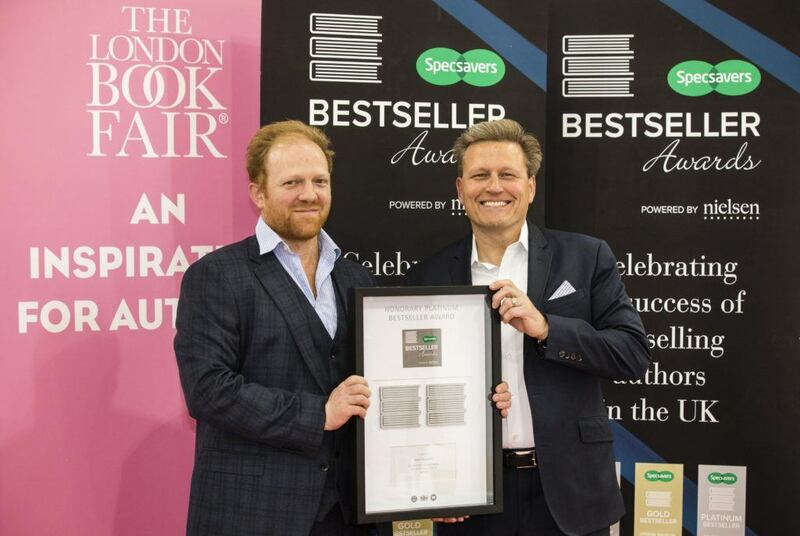 On April the 10th, 2018, David Baldacci was presented with an Honorary Platinum Nielsen Bestseller Award at the London Book Fair. The bestselling American novelist has official sales totalling over 6 million copies in the UK alone. Since his debut in 1996 with Absolute Power that was subsequently adapted to a film starring and directed by Clint Eastwood, he has published 37 novels for adults and 6 novels for younger readers. His books have been published in 45 languages and in 80 countries. With ten series of thrilling novels including the Amos Decker and Atlee Pine series as well as stand alone novels Baldacci has been captivating readers in the UK in their millions.